We provide a high quality and reliable service in all types of domestic and small commercial electrical work. 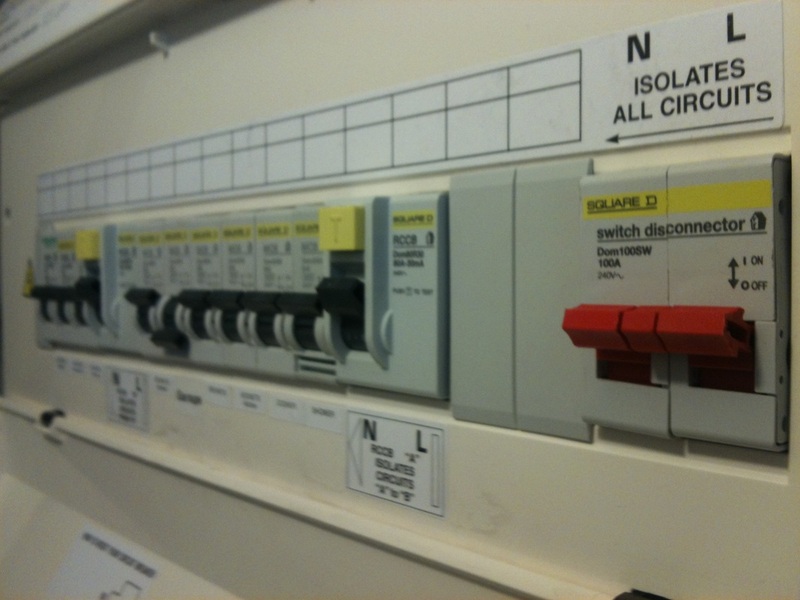 All our work is carried out to the latest version of BS7671 - the IET wiring regulations. adding or removing sockets, light fittings etc. inspection and testing, periodic inspections and certificates for landlords etc.